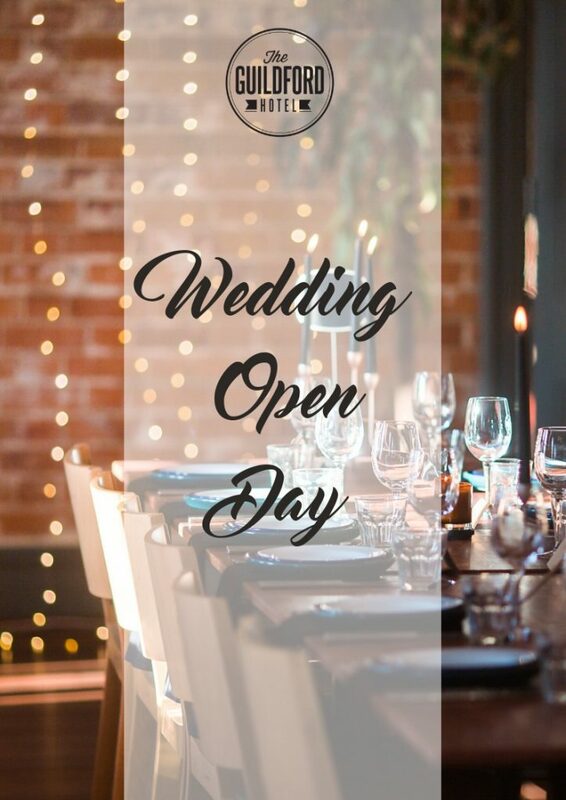 Sunday session heaven at Guildford every Sunday with Social Sundays! 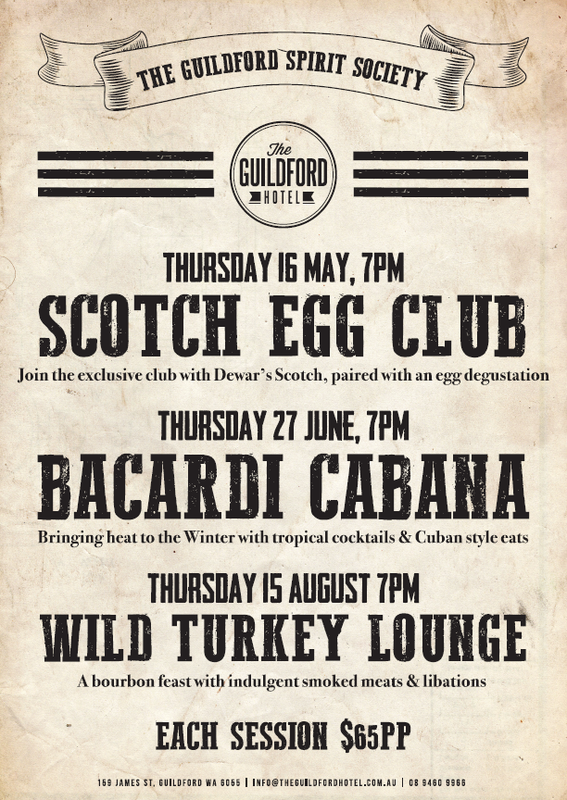 Cosy up by the fireplace this winter and explore these belly-warming spirits paired with specially selected eats with The Guildford Spirit Society. 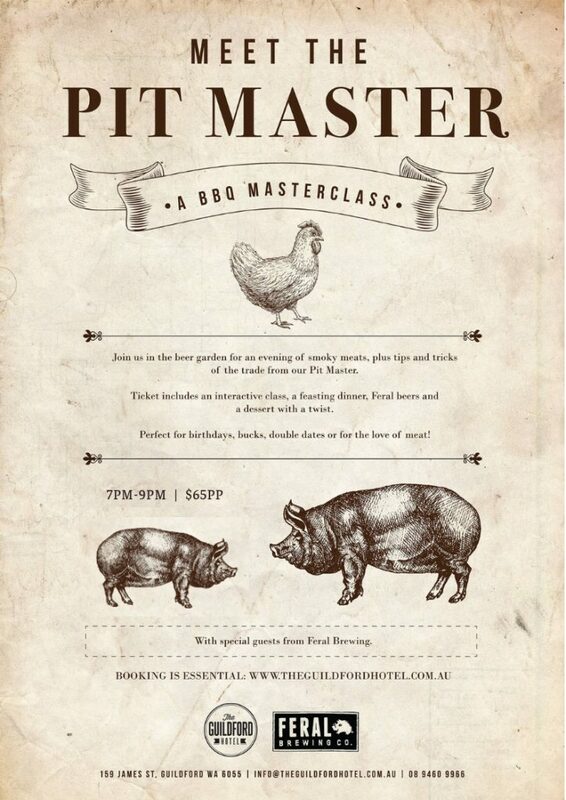 Join us in the beer garden for an evening of smoky meats, plus tips and tricks of the trade from our Pit Master. 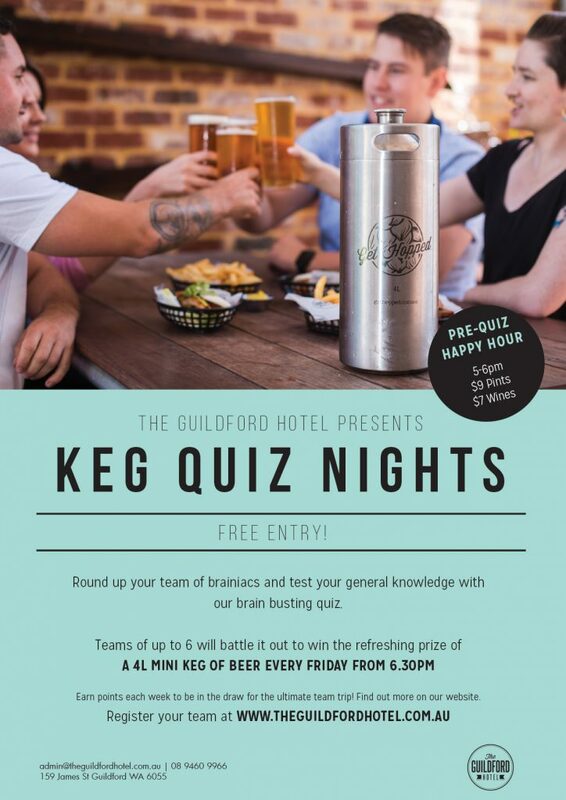 Teams of up to 6 will battle it out in 4 rounds to win the refreshing prize of a 4L mini keg of beer.